Searching for the perfect compact sedan? 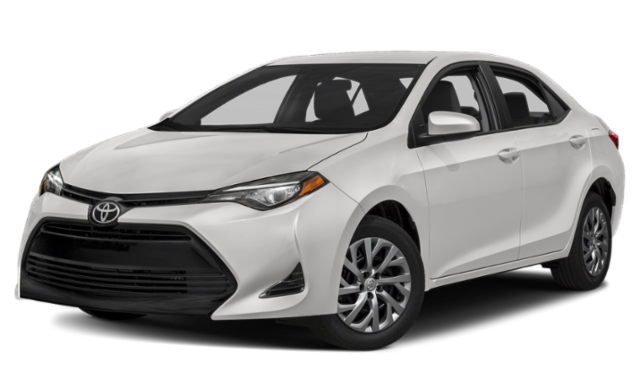 Both the 2019 Toyota Corolla and the 2019 Hyundai Elantra have a lot to offer our neighbors near Cartersville and Cedartown, but the Toyota Corolla is ultimately a better value. 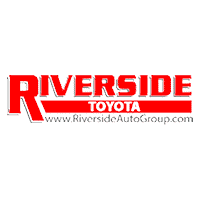 Compare the Toyota Corolla vs. Hyundai Elantra with Riverside Toyota to find out where the new Corolla stands out. 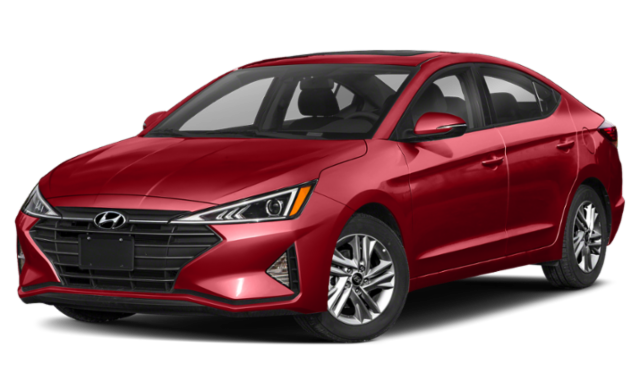 Safety Features: Hyundai Elantra or Toyota Corolla? When tested by the NHTSA, the Toyota Corolla earned a 5-Star Overall Safety Rating. The Hyundai Elantra, on the other hand, only earned a 4-Star Overall Safety Rating. Drivers on the hunt for a brand new vehicle might also want to consider the 2020 Toyota Corolla, which offers even more safety features. What’s more, the Corolla LE ECO trim offers both Normal and ECO driving modes. If you’re still doing research, find out how the Corolla compares to another top competitor, the 2018 Honda Civic! If you’ve already made your decision, check out our extensive inventories of new Corolla Sedan and new Corolla Hatchback models today. Apply for financing to get started on your purchase.